What was the Slave Trade? 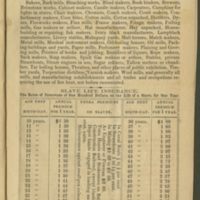 James River Insurance Company Agent's Manual. 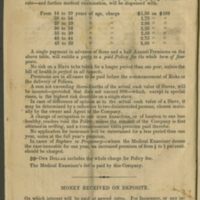 “James River Insurance Company Agent's Manual.,” To Be Sold: Virginia and the American Slave Trade, accessed April 23, 2019, http://www.virginiamemory.com/online-exhibitions/items/show/383.